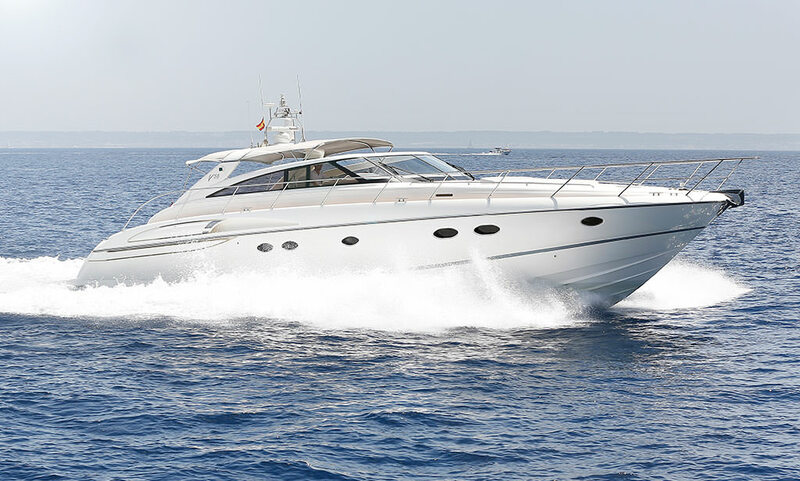 To make a reservation for any of our yachts, please choose the appropriate yacht below, then enter in your desired booking times into the form below. 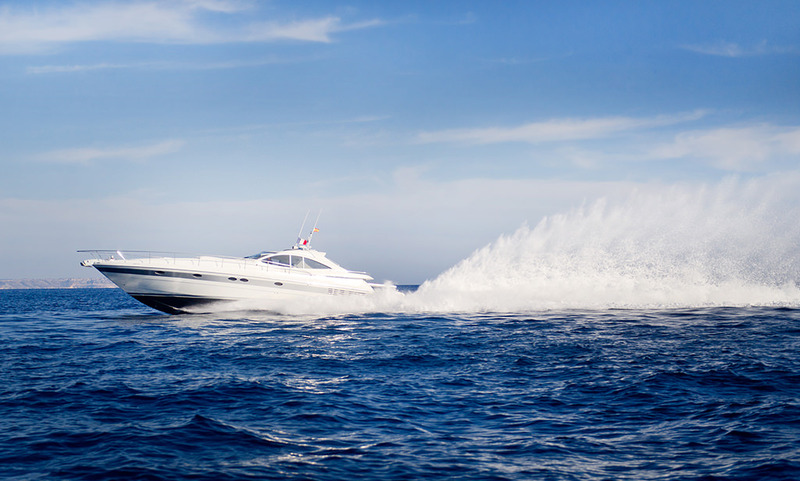 Once submitted we will contact you as soon as possible to confirm your yacht charter. INCLUDED are Skipper, Insurance, Cost for home port, Cleaning for 5 days charter. Prices shown, are not included IVA (VAT @ 21%) ,skipper, stewardess, fuel, food and drinks. 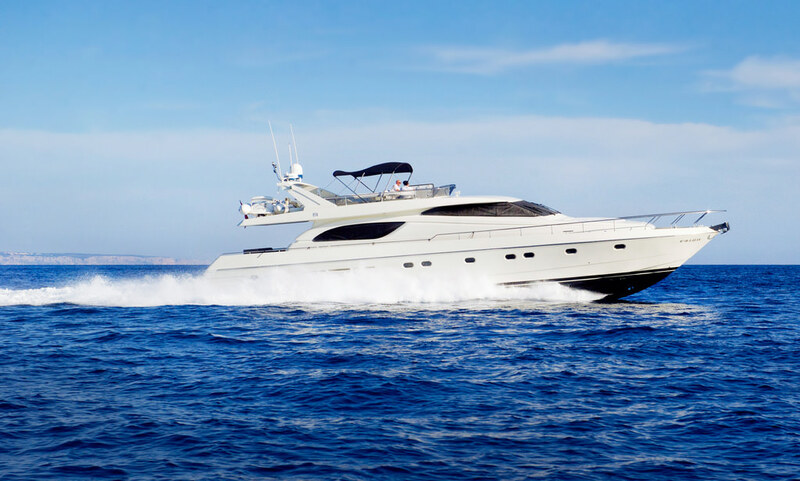 Included are, insurance, cost for home port, cleaning for 5 days charter.